Refer official Great Little Breaks Website to view full Terms & Conditions. If you are ready to take a short getaway, then Great Little Breaks is definitely worth to check out. Great Little Breaks is just what you need to relax yourself for a short period in one of their many popular getaway destinations. 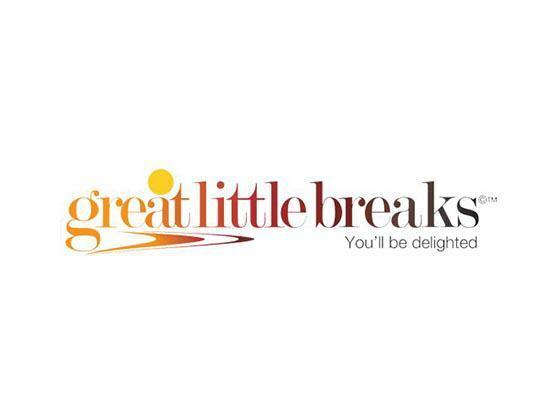 Great Little Breaks is a part of Hotelshop UK Ltd., a privately owned company specialising in providing 3-5 star accommodation and short breaks across the UK for both the leisure and corporate travellers. Been in the game since 1999, the company has an in-depth knowledge in the hotel industry and are passionate about customer care. All their hotels are specially selected, with an aim to offer the highest quality, value, and service to the customers to make sure they meet their customer’s expectations. You can choose from one of their many ideal breaks that cover various themes from rural breaks to family run attractions. Just because you are planning a short break, it does not mean it cannot be a great getaway. 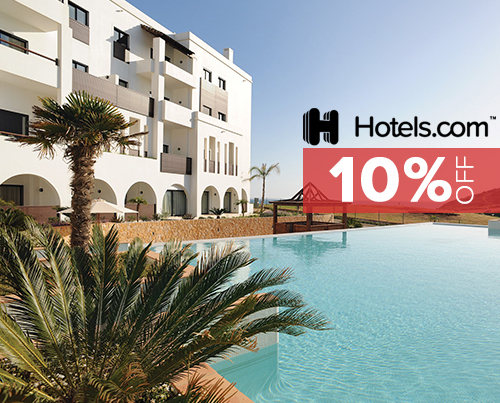 With Great Little Breaks, you will experience excellent short holidays, while saving up to 50% in this process. You will also receive price promise that will guarantee that if you happen to find the same hotel at a cheaper price elsewhere, they will refund you the difference. These short breaks are available all over the UK, and since you can pick any break that suits best to your budget, you are sure to be satisfied. The enjoyment gets double when you know that you do not have to spend more than required for your short weekend break. And, now with Dealslands discount vouchers for tours & travel options, you will be able to save even more than ever before. As such, here you will find a collection of discount codes for Great Little Breaks that will let you save incredible money. These savings can seriously be helpful to your budget. As you will quickly see, the process does not even take much time either. Here is how you can do it in a couple of seconds. Select your preferred destination, and click on “Explore”. Choose any great little break. 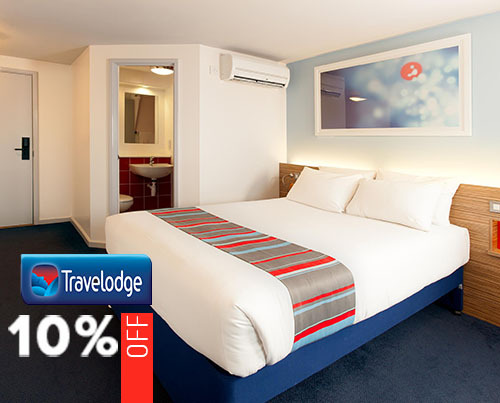 Select room type, check-in & check-out dates, and click on “Book Now”. Enter full details of the main traveller, redeem the voucher code, and proceed to make payment. Enter payment details, and complete your booking. If your ideal holiday sounds like lying on the beach, and having a spectacular view of the scenic natural beauty, consider booking your hotels with Hotelopia, as they are dedicated in offering beach-side hotels. So, pack your bags, book a cheap flight from Qatar Airways, and head on to your favourite destination, and know that everything is happening right within your budget. Who would like to pay more if they could get the same product at reduced costs? How? Well, Dealslands make this possible by providing various discount code for Great Little Breaks. If you do not like any discount code for Great Little Breaks, do not despair, we have many more promo code for similar stores.